This week&apos;s episode of Impact Wrestling only did an average viewing audience of 1,019,000 viewers on Spike TV. The show ended up with a 0.87 cable rating. 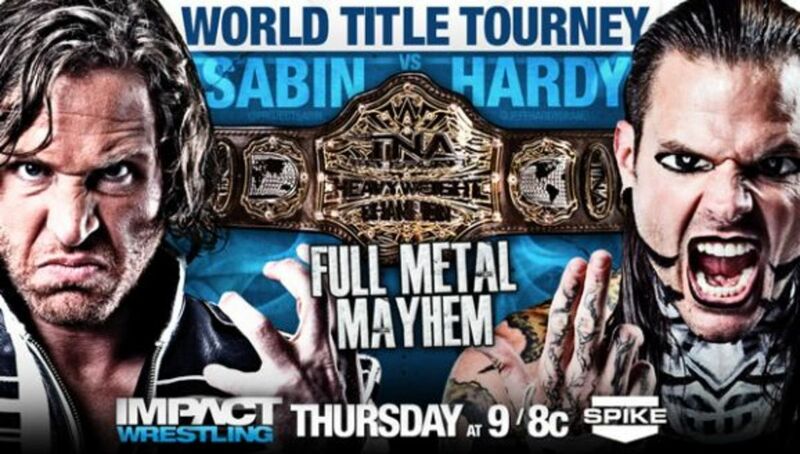 There wasn&apos;t significant competition anywhere on cable but between the NFL game (6,473,000 viewers) and the NCAA football game (5,732,000 viewers), TNA had to compete for their demographic.